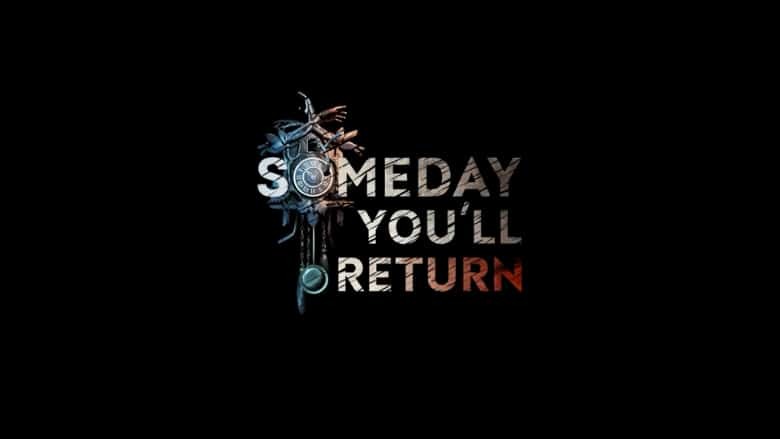 Someday You'll Return Reveal Trailer | Nerd Much? From CBE Software comes what looks to be a horrific take on the “walking sim” genre. The studio has announced Someday You’ll Return with a creepy as hell announcement trailer. To evolve the genre, Someday You’ll Return will also incorporate an array of other gameplay mechanics. You can craft items and create herbs to help “overcome unique challenges.” There’s environmental interaction which includes wall climbing and more. And your smartphone will play an integral role in the game helping you via GPS, flashlight, text messages and phone calls. “It’s not the first time she ran away. But you’re uneasy … this time feels so different. Long ago, you swore never to return here. And now, she has dragged you back. Your search leads deep into ancient Moravian forests and reveals secrets that should have stayed buried. Your character is Daniel, Stela’s father, who is forced by events to return to this place with its dark memories. In his search, he will encounter peculiar people who may help him understand why Stela tries so hard to leave. Someday You’ll Return deals with intimate concepts of fatherhood, fears, lies and refusal to accept one’s past. While the story contains strong horror elements it’s not always the most obvious monsters which are the most frightening. Someday You’ll Return is being developed for PC, PlayStation 4 and Xbox One. CBE gave us a vague release window of 2019 in today’s trailer. For more games that’ll scare your pants off, checkout Nerd Much’s list of the 50 scariest games we’ve come across.